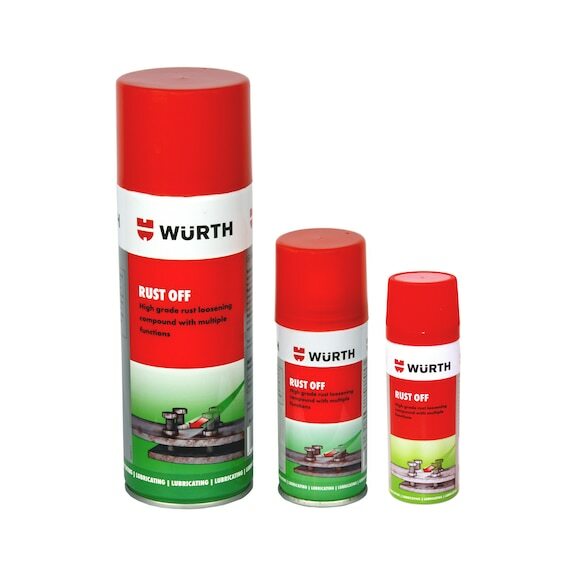 High grade rust loosening compound with multiple functions. Special formulation guarantees excellent creeping properties and quick rust pentration. Organo-molybdenum additives provide the best lubricating properties by smoothing the metal surface. Application areaSuitable for passenger cars, commercial vehicles, agriculture and construction industry machinery, generators, equipment etc. Spray the parts to be treated and allow product to work for a short time. On stubborn joints repeat application and allow agent to work longer.